On a day where a total of 351 cricketers went under the hammer, only 60 managed to bag an IPL contract for the 12th edition of IPL. The eight franchises competed with each other as they tried to buy players to fill the gaps in their teams. Among these 60 players, certain players took the entire auction by storm as they went for huge sums of money. While some of these buys were understandable and reasonable, some of them left the fans bamboozled. The price-tag of a player represents the expectations that the franchise has from the player. 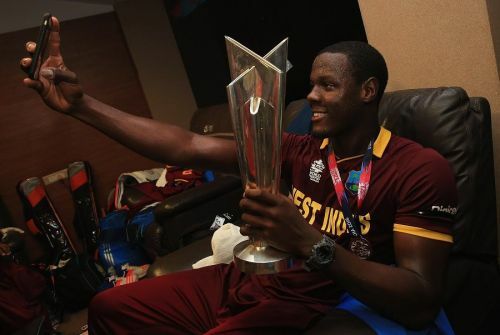 What follows is a list of 5 players who may not be able to covert their big price tags into equivalent performances in the upcoming season of the IPL and hence can be termed as 'Overpaid players'. An important part of the Indian Test bowling lineup, Mohammed Shami is not the same bowler in the T20 format, especially in the IPL. He is popularly called ' Second innings Shami' due to his great performances in second innings of Test matches. Hopefully, KXIP knew that there's no second innings in an IPL match. 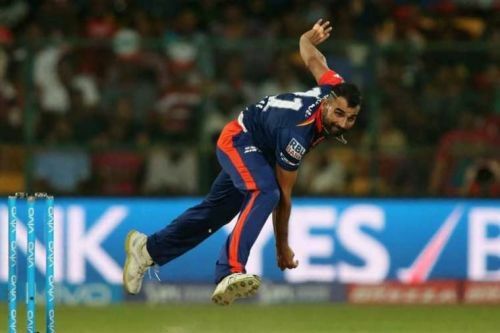 Mohammad Shami has a below-par IPL record in which he has played 35 IPL games picking up only 21 wickets at an unreasonably high economy of 9.14. This economy is the worst among all the bowlers who have bowled more than 100 overs in the IPL. Moreover, Mohammad Shami has played a serious amount of Test cricket over the course of the last 12 months and would not be fresh enough to give his best in the IPL. Looking at the above factors a price tag of around 3 crores would have done more justice to Shami's caliber.